I have worked with the team at Greyhound Research and used their various services. 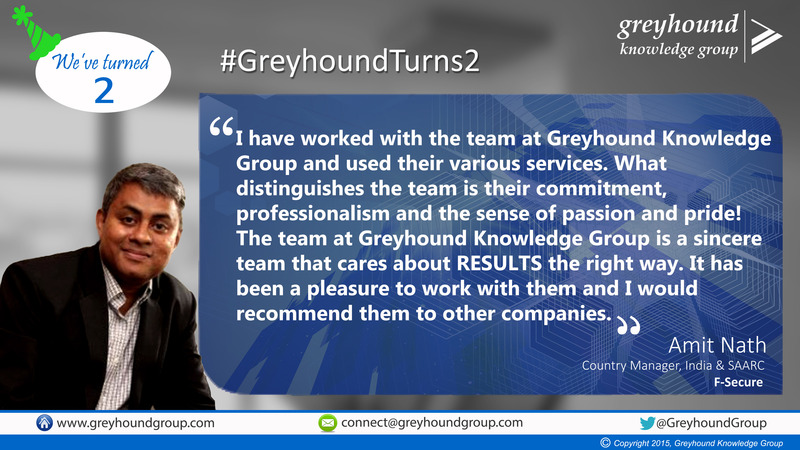 What distinguishes the team is their commitment, professionalism and the sense of passion and pride! The team at Greyhound Research is a sincere team that cares about RESULTS the right way. It has been a pleasure to work with them and I would recommend them to other companies.